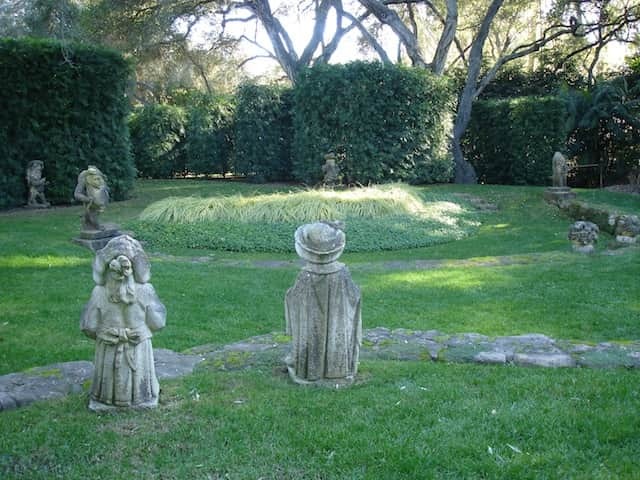 Since 1964, nearly 600 gardens, both in Santa Barbara and across the country, have come to bear the distinctive imprint of Isabelle C. Greene. 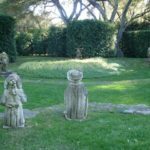 Her gardens are diverse, innovative and designed in a way that incorporates the surrounding buildings and garden features to appear as if they have been one for many years. 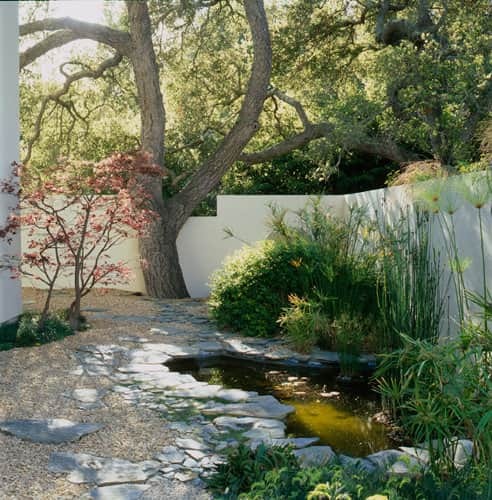 Still creating striking and thoughtful landscapes at 80, Isabelle’s career displays a standard of excellence easily matching her legacy as granddaughter of Henry Mather Greene, of Greene & Greene Architects, pioneers of the Craftsman movement in Southern California. Practicing and preaching sustainable design before it was vogue, Isabelle’s singular artistic approach to design and her uncompromising implementation has lodged her securely in the history books of landscape architecture. 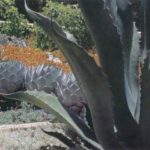 Isabelle’s passion for the details of nature brought her to a bachelor’s degree in Botany at UCLA, with an emphasis in California flora. Thus in 1957, she began a career as a botanical illustrator. Her original pen and ink drawings for Walter H. Muller’s book, Botany, a Functional Approach, were awarded a permanent place in the Hunt Botanical Library at Carnegie-Mellon University in Pittsburgh. Then, at a close friend’s behest, Isabelle designed the landscape around Dr. John Carleton’s new clinic opening in downtown Santa Barbara. The project won an award in 1966 and caught the attention of an interior designer, John Alexander, who asked her to design a landscape for his newly purchased home, the historic Hunt-Stambach house. And thus began her widely recognized career designing landscapes. Isabelle’s practice developed a garden aesthetic that boldly stepped outside of historical templates of European gardens, embracing the unique visual qualities of the individual geography of each project and applying a palette of plants that reached far beyond garden vernacular. Deeply committed to sustainable practices, Isabelle’s landscapes age well, flowing in response to land forms and climate and, thus, naturally conserving water, energy, and materials. 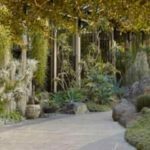 She is known for her ‘museum art’-like garden vignettes, broad and diverse plant palettes, distinctive use of California’s native flora, deftly ensconced stonework and an uncompromising rigor in the design and execution of her projects. 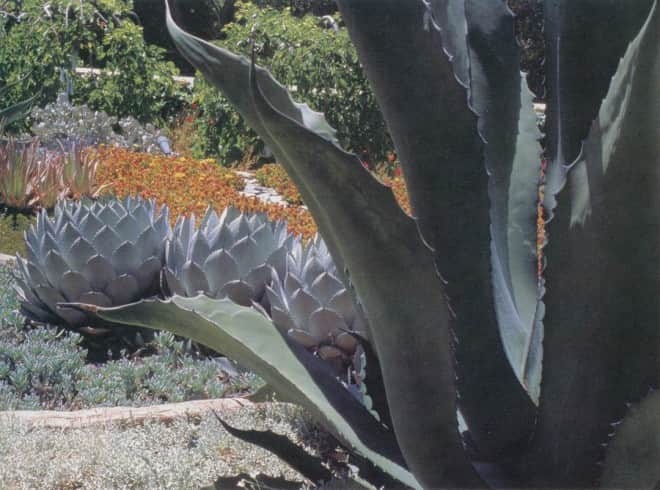 The 1980 design of Carol Valentine’s two-acre Montecito garden in the midst of a ten year drought cycle, with water rationing in effect included her ‘rice paddies from the air’ treatment of the garden’s hot southern exposure: terraced beds filled with bands of blue and silver succulents and anchored with aloes and agaves. 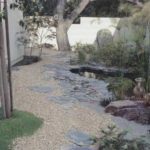 This ecologically sensitive, sustainable, and visually arresting design for Carol Valentine sent ripples throughout the world of garden design, written about from the moment it was finished. In 1989, Isabelle created what Longwood Gardens in Pennsylvania proudly calls their Silver Garden. Demonstrating that lushness is available in arid climates, the garden is entirely contained within a greenhouse, populated with drifts of gray and silver plants that hug a meandering ‘streambed’ path of blue and gray slate, with dracaenas, acacias, and tree aloes that now stretch to the glass ceiling. 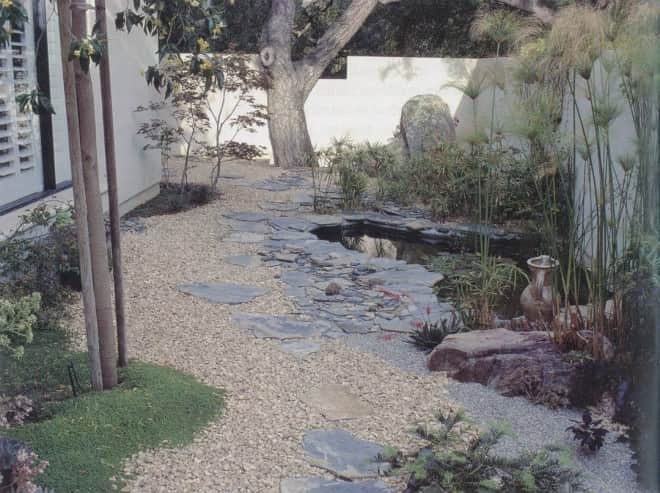 She was inducted into the American Society of Landscape Architects’ Class of Fellows in 1999. UCSB Art, Design & Architecture Museum produced, in 2005, a retrospective of her life’s work in art and landscape architecture. She is one of the seven female landscape architects featured for their groundbreaking work in the 2011 film Women in the Dirt. Santa Barbara Beautiful Board of Director’s is pleased to honor Santa Barbara resident and landscape architect, Isabelle C. Greene with the Heritage Oak Award for Lifetime Achievement.